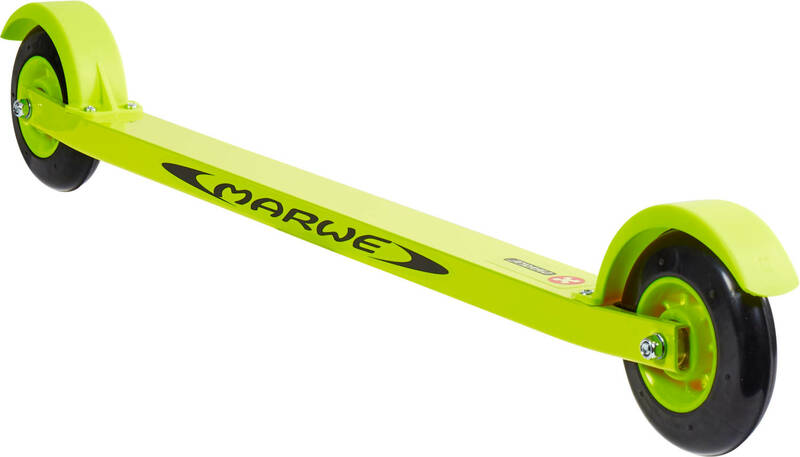 Straight from the experiences of the IBU World Championship races comes the Marwe 610 A Skate Roller Ski. 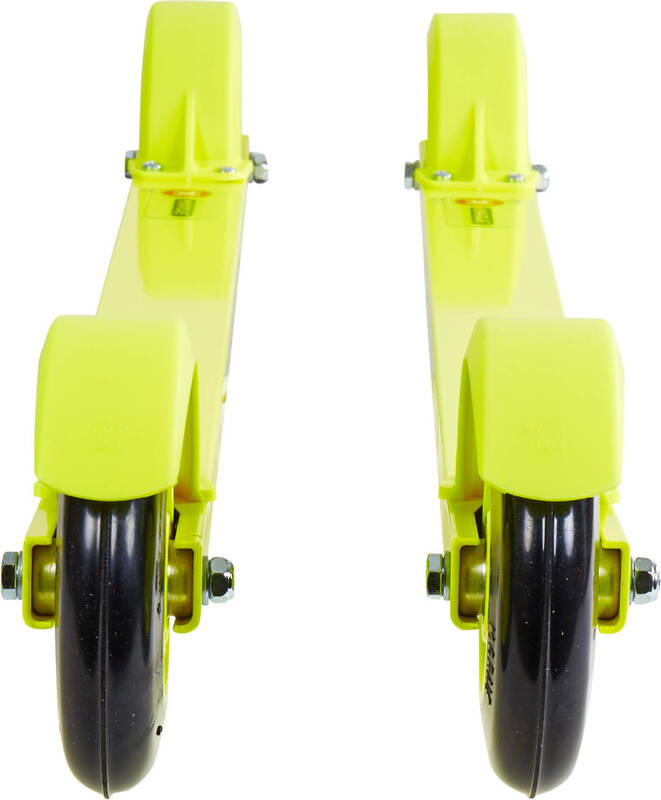 It is a high quality and super light weight Roller Ski that feature the great urethane wheels. Marwe's unique formula yields great wet grip and durability to the wheels. 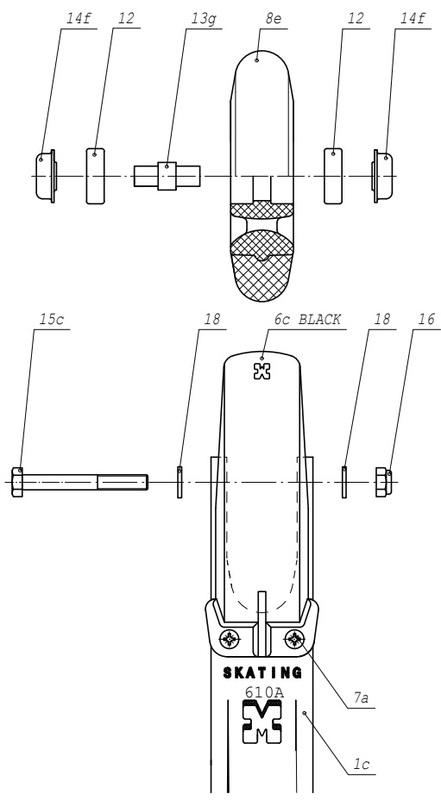 This model is used in many other events around the world and is therefor a great Roller Ski for the advanced to professional roller skiers.